Enjoying a delightful waterside position, with a private mooring and its own day launch for guests, Still Waters is a spacious detached property which has been refurbished to the highest standards, providing ideal holiday accommodation for any time of the year. A lawned garden leads to the river’s edge and the mooring, with an 8-seater private motor launch to help guests explore the popular waterways and the pretty Broads’ villages. The garden is the perfect location for relaxation and watching the boating activity – having its own water frontage means that fishing is literally on the doorstep (seasonal and licenced). 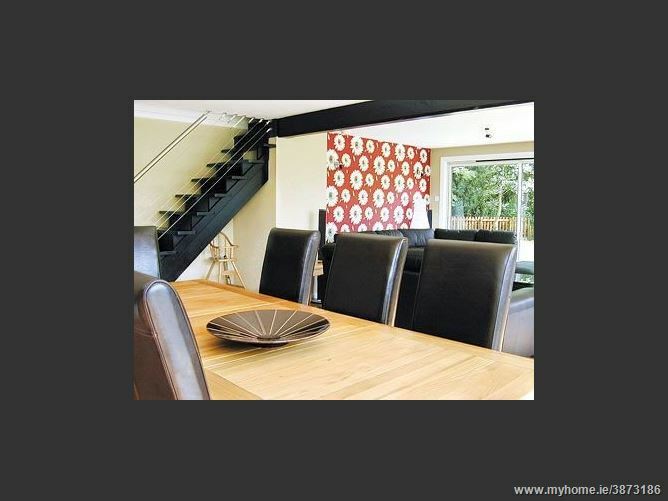 The property is situated just minutes from the heart of Wroxham which is known as the Capital of the Broads, with its waterside restaurants, pubs, cafes and shops. 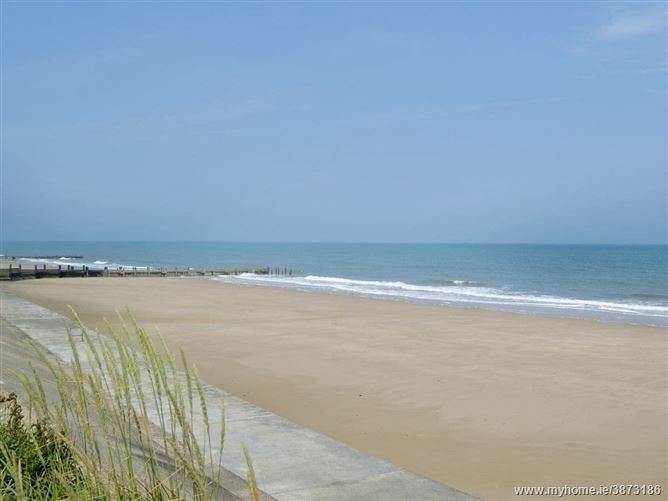 Sailing, walking, nature trails, bicycle hire and golf are available locally. 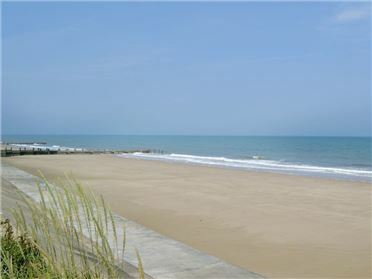 The coast with its sandy beaches is only 12 miles and visitors can experience the delights of the attractive coastal villages. Alternatively spend a day in the fine city of Norwich which is only 8 miles away with its cathedrals, museums, theatre and vast array of cafes and shops. National Trust properties well worth visiting are Felbrigg hall and Blickling Hall. Shops 750 yards, pub 1 mile.Open-plan living/dining room with two sets of French doors to enclosed decking and water frontage views. Kitchen with range cooker and tiled floor. Twin bedroom with door to side deck, en-suite toilet. Bathroom with over-bath shower and toilet. 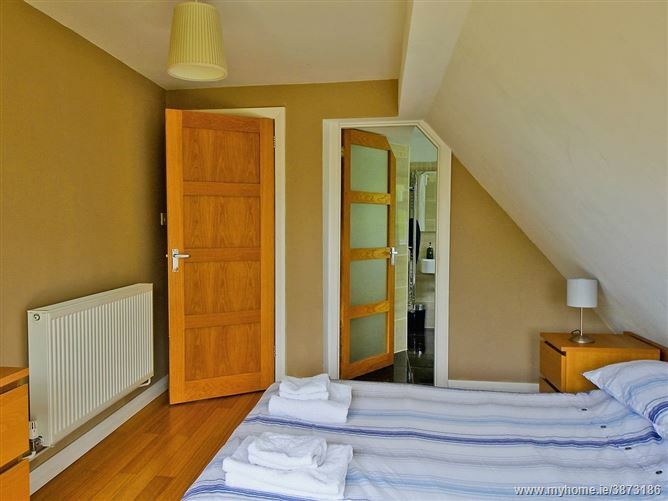 Open-tread stairs to first floor: Double bedroom with 5ft bed, French balcony views over garden to water frontage, en-suite shower room with toilet. 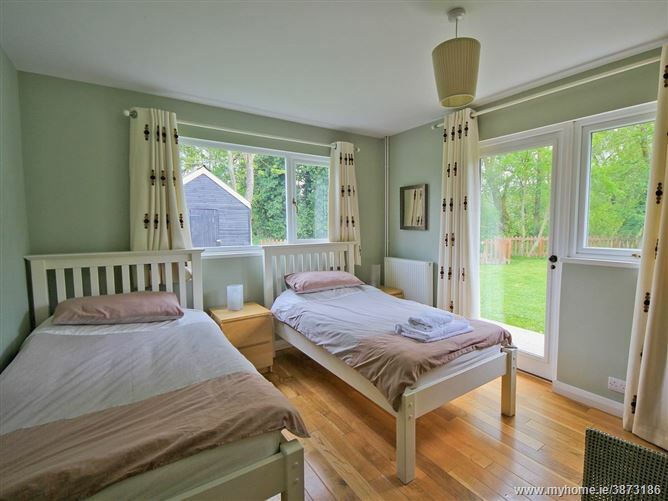 Master bedroom with 5ft bed, French balcony views over garden to water frontage, en-suite bathroom with shower over corner bath and toilet. 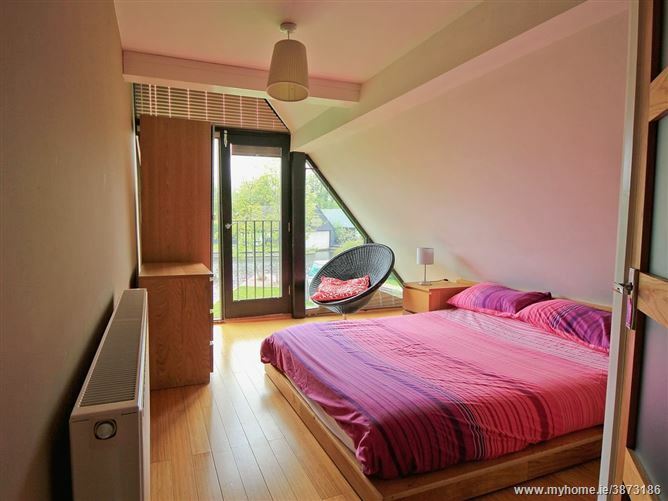 Twin bedroom with additional single bed (for +1), Velux windows and en-suite shower room with toilet. The double beds (in the first floor bedrooms) are low.Elec, full CH, bed linen and towels inc. T/cot. H/chair. Digital TV. DVD. CD. Range inc. M/wave. W/machine. D/washer. F/freezer. Wi-fi. 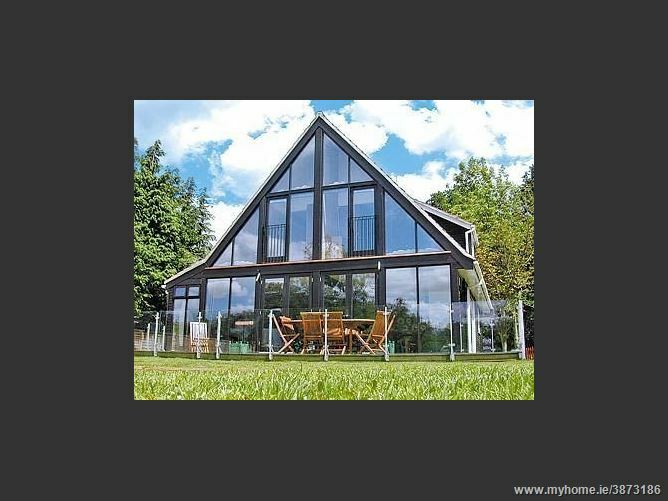 Decking with furniture and one step to large lawned garden. Private parking (for 4 cars). 8-seater motor launch avail foc all year by prior arr with owners (fuel avail locally). No smoking. Please note: There is a step and an unfenced river in the garden. 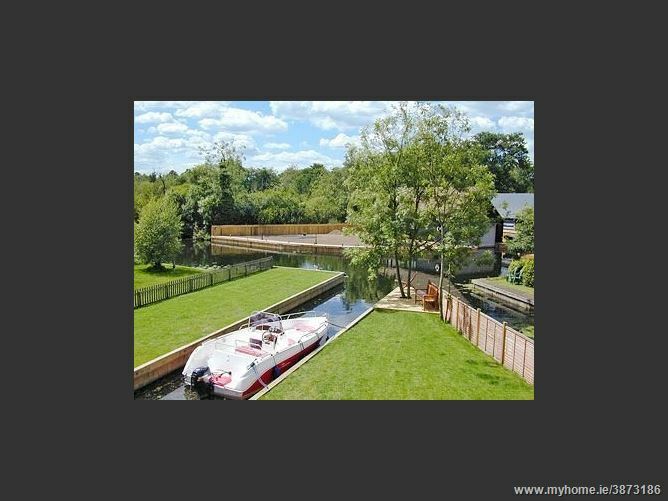 This property has a security deposit of £100 if the boat launch is required.